The ANP100 Finger Pulse Oximeter is the perfect choice for on-the-spot SpO2 and Pulse Rate testing. The unit’s lightweight and small size means it can be easily carried in your pocket. 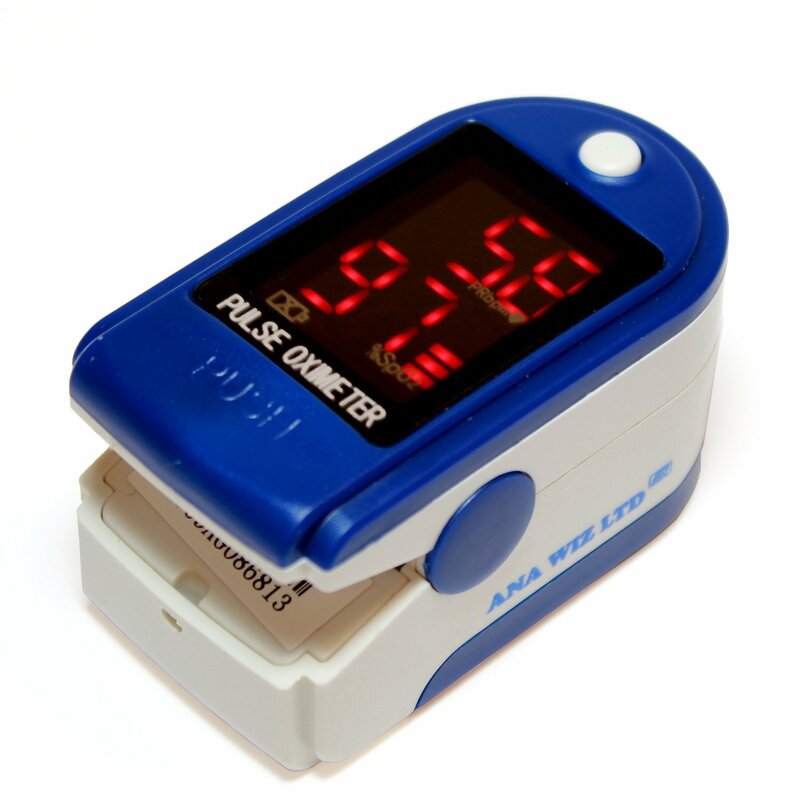 The pulse oximeter automatically switches off when a finger is removed from the unit for more than 5 seconds. The LED Display can be seen even in low ambient light levels. The universal finger clip allows the oximeter to fit a range of finger sizes from paediatric (from approximately 5 years) through to adult. Ideal for GP’s, Paramedics, Nurses, Community Workers as well as home users.